This perfect colour pairing is fantastic for creating a clean and stylish look, whether it be in your bathroom, kitchen or bedroom, you can’t go wrong! 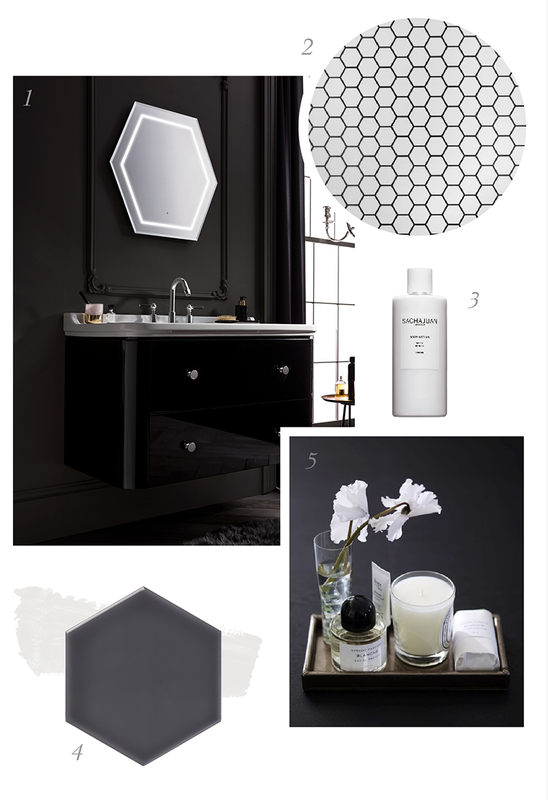 Keep reading to find out how to create the monochrome look in your bathroom! White ceramicware is firmly in fashion, so begin your bathroom makeover with a beautifully cut basin, our Waldorf collection offers some fabulous choices. To create a dramatic look why not try Gemini’s Savoy tile in Noir, or for a fresher look, white walls with a statement monochrome floor? We love this patterned vinyl flooring from Online Carpets. Lastly, to finish off the look we recommend some minimalist toiletries, think Swedish brand Sachajuan or some beautiful Diptyque candles! 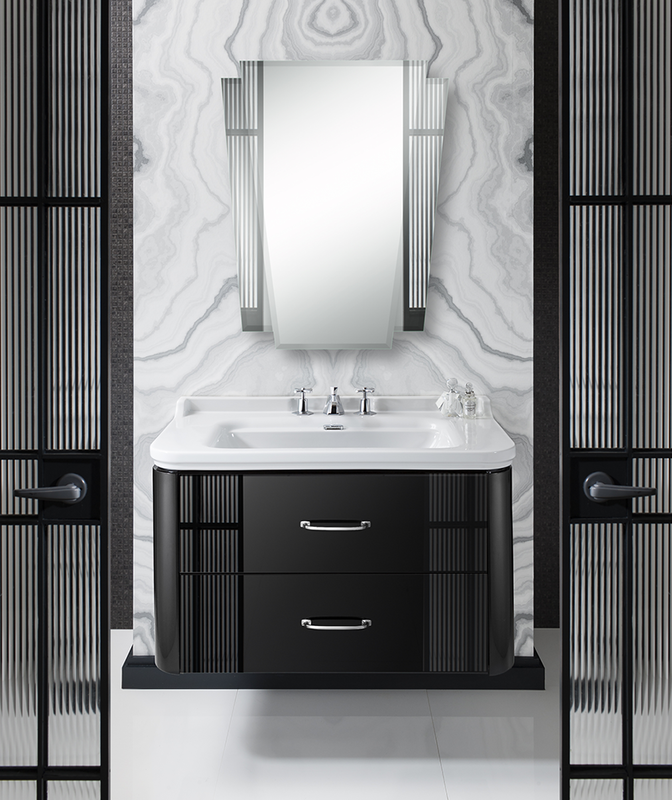 And there you have it, the perfect monochrome bathroom!